Friendly, quick and very economical: this is the course for you! Friendly, quick and reasonably priced: this is your course! 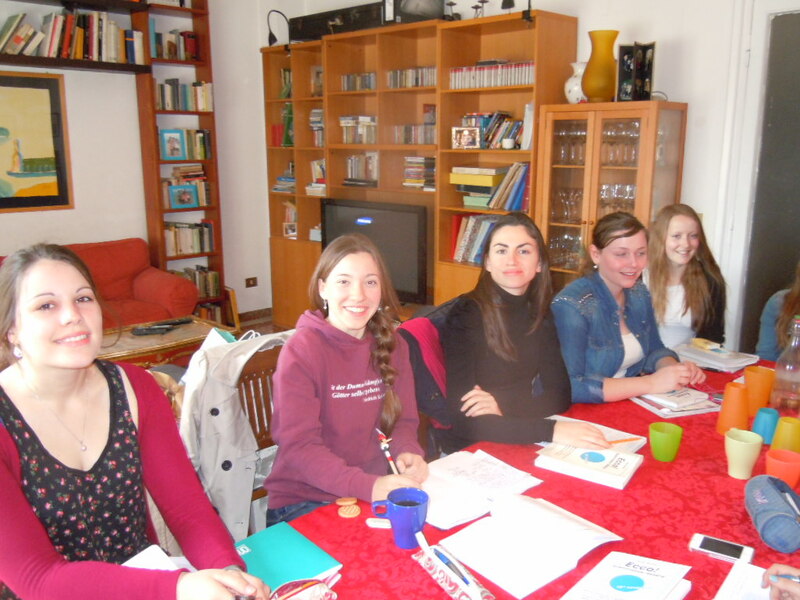 Casa Italiana offers Italian classes for foreigners in the friendly atmosphere of a typical Italian apartment. The school is located in the Appio-Latino (San Giovanni), quarter in Rome. Students speak Italian from the very first lesson. Particular attention is given to speaking activities. You will feel like you are at home within 5 minutes! At the end of the courses, you can do an exam for the knowledge of Italian as a Foreign Language.